Meet Your Artisan #16: Do the Jerk-ey! 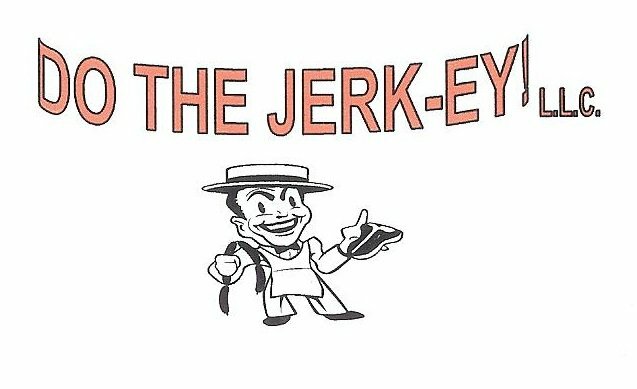 Do The Jerk-ey! are market veterans. 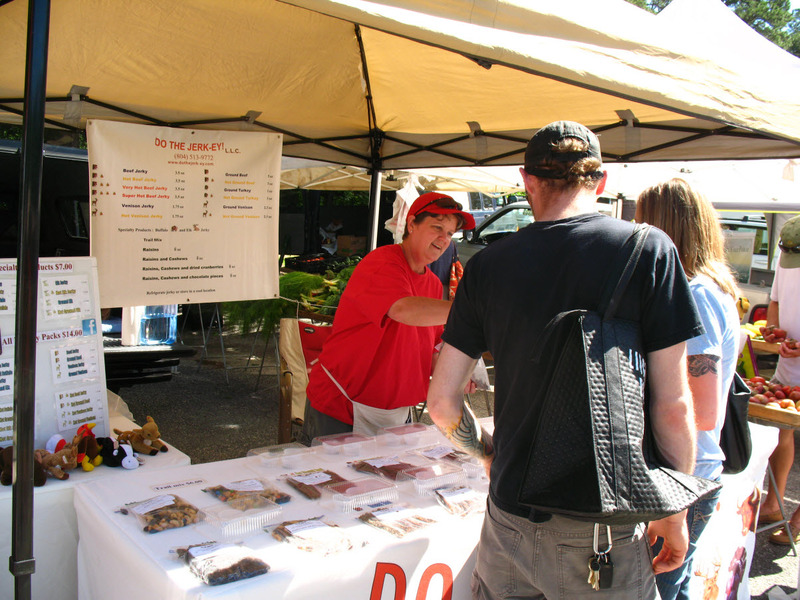 After 6 years in the business, including appearances at several markets and festivals around Richmond, they know exactly what they’re doing: They’re making delicious ground and sliced beef, turkey, and venison jerky week after week. Marcia Adkins and Lynda Gilbertson started their business after creating their own beef jerky at home, inspired by a love of Clint Eastwood and John Wayne Westerns. Pro Tip: Stock up on their delicious Hot Beef Jerky, which has just the right amount of spice and makes a great gift for the cowboy (or cowgirl) in your life! Beef jerky, most people like to taste the meat not the hot, there are a lot that do like the super hot beef jerky also. 6 years, it started as a hobby and the SOJ was one of our first large scale vending opportunity. Earlier arrival to make a few sales and the real jerky lovers to show up around mid-morning. 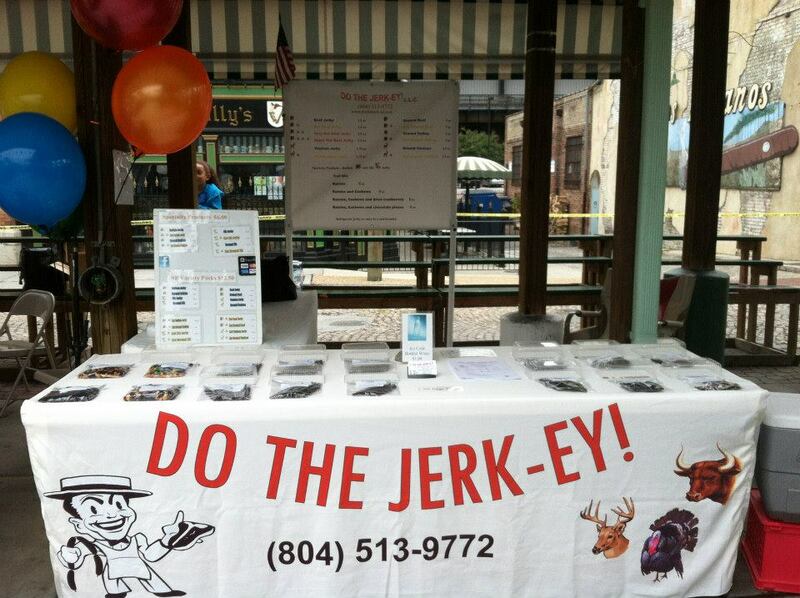 Hikers and Hunters, Do the Jerk-ey also offers homemade trail mixes! Marcia, Lynda, and the team stay BUSY. Check out their website and Facebook for details on where you can find them next!